will not be working on it further. 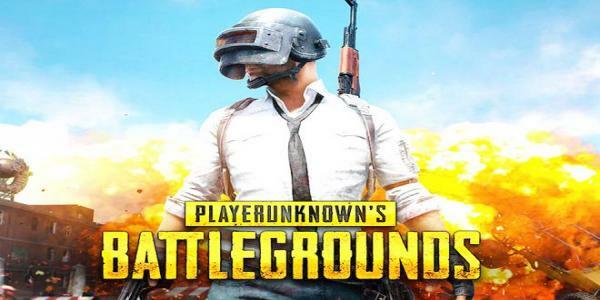 The man behind battle royale sensation PUBG, designer Brendan “PlayerUnknown” Greene, has decided to move on from developing PUBG. 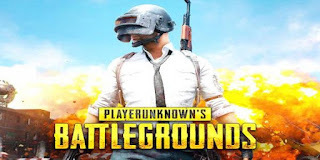 So, there may not be a sequel to the popular battle royale game. Or, to be more correct, the game will not see the creative inputs of Brendan Greene from now on.